AKZU provides our customers download version of product catalogues, design datasheets, images, standard logo, installation instructions, printed media, etc. AKZU provides the detailed specification and design data packet for all products. Customers can get the data and apply it directly in the design project. 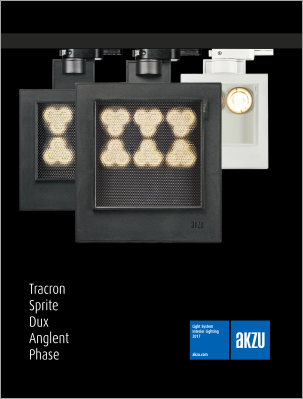 AKZU lights and light system provide you comprehensive lighting solutions. 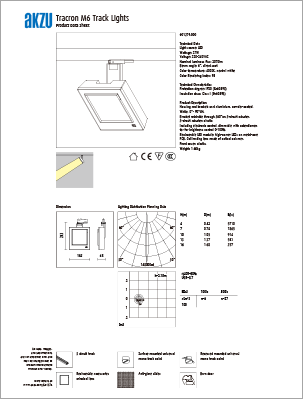 Detailed product datasheets are listed in our product catalogue, all the data can be applied directly into the design software. 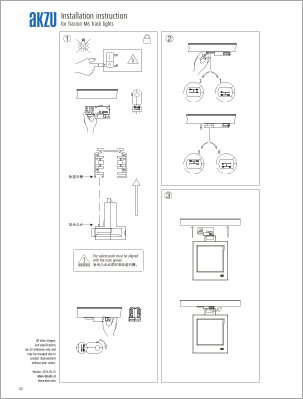 AKZU provides the installation guidelines for all our products, guiding how to install and maintain the luminaires and systems. 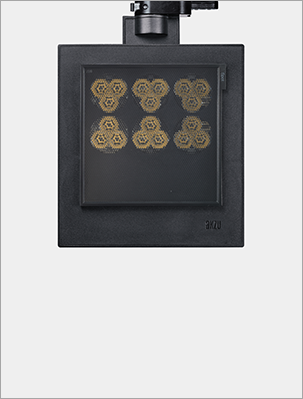 AKZU provides abundant high definition product pictures in JPG format, which can be used for presentation documents. 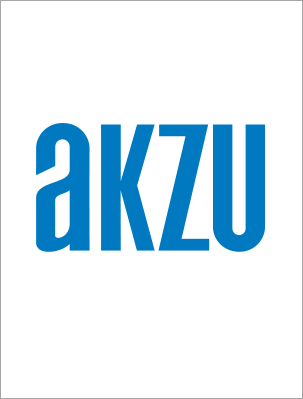 We provide the standard logo of AKZU in Acrobat PDF format. Customers can use or print it out if necessary.